The Lake Oswego football team knew it and the Sheldon football team knew it. But at the end of the day, it was the Lakers who held the upper hand for just the second time in school history, beating the Irish 34-27 in the Class 6A state championship game at Hillsboro Stadium on Saturday. With the win, No. 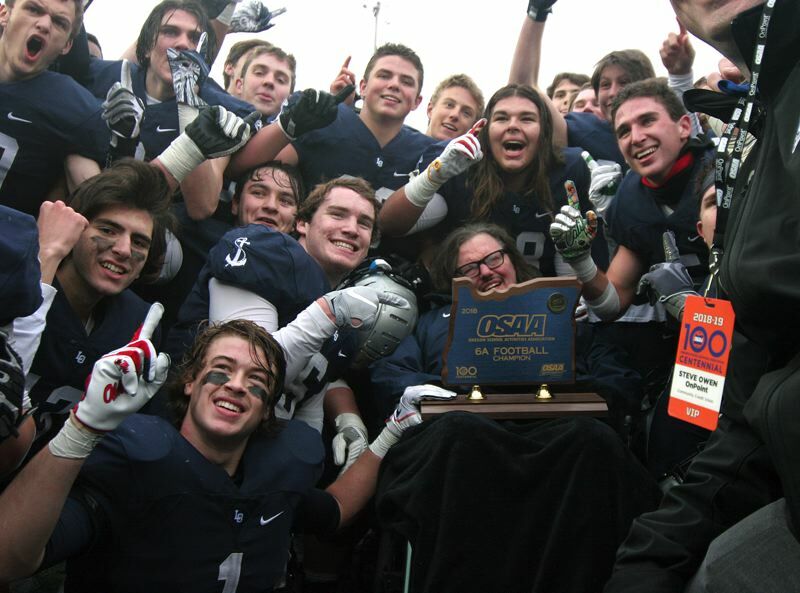 1 Lake Oswego capped its season with a 10-game winning streak, a Three Rivers League championship, a 13-1 overall record and its first state title since 2011. Sheldon, the Southwest Conference champion, saw its seven-game winning streak snapped and finished its year at 11-3. Check back later for a complete game story and more updates on the Prep Football tab.